You must have heard the cliché’ – ‘Nakal ke liye bhi akal chahiye’. It means you need brains to replicate something. Well, it’ quite true. When we talk about the art of mimicry, you definitely need some special skills along with God’s gift. 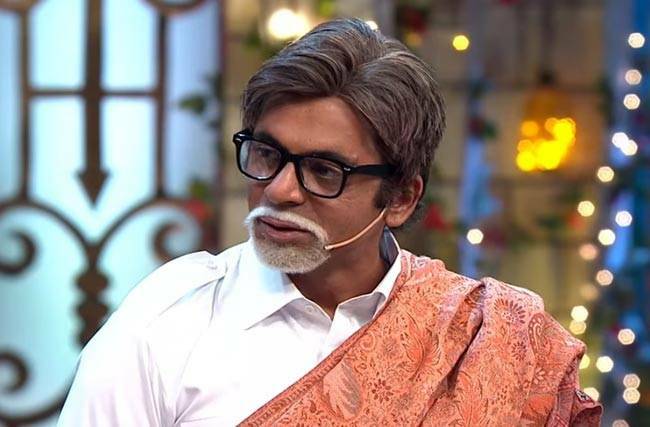 There are some mimicry artists who have tickled everyone with their imitation of renowned celebrities. Let’s check out who makes it to the top 5. VIP is one of the most popular mimicry artists on TV today. It is hard to believe, but quite true that he can imitate around 150 artists from Bollywood. He became famous because of his superb mimicry skills while doing a comedy show on Sony TV called comedy circus. 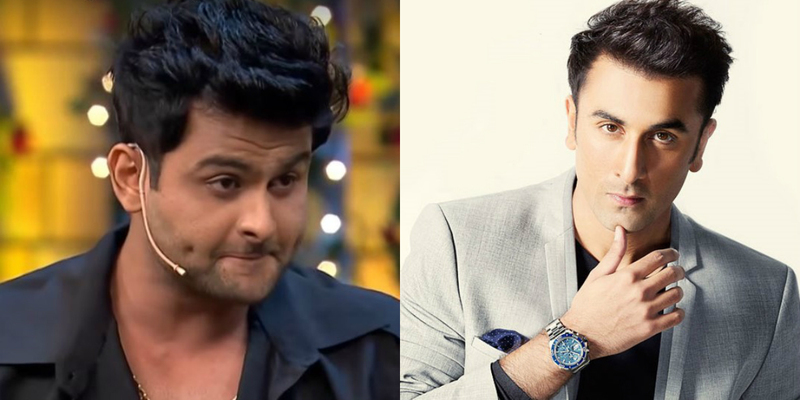 He also won the show in 2008 while partnering with TV actress Juhi Parmar. He made a name by doing the perfect imitation of various Bollywood celebs including Sanjay Dutt, Salman Khan, Farhan Akhtar, Nawazuddin siddiqui and more. Today, he is the most popular and lovable mimicry artist. His skills are not only about copying the voice, but he gets into the character of the person, whom to imitate. Mubeen has been part of many successful comedy shows and is popular for mimicking Bollywood stars. He made his debut on TV with Johnny Ala Re on Zee TV and later did many shows. However, he got noticed and appreciation from Comedy Circus. 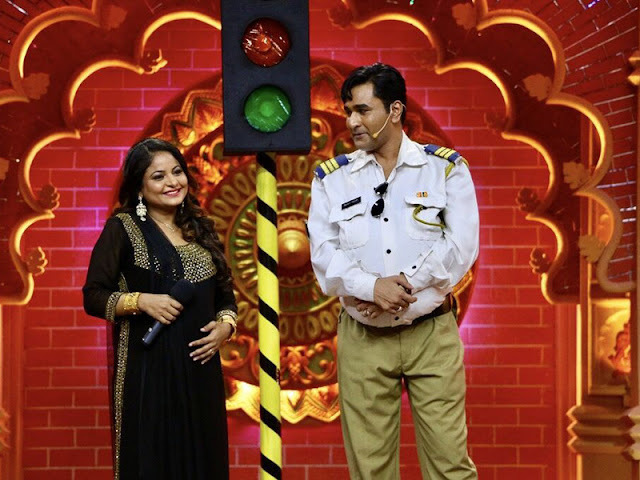 After the success of Comedy Circus, Mubeen bagged many projects like Comedy Classes, Comedy Nights Bachao to name a few. The comedy master needs no introduction. Most commonly known as Dr Mashoor Gulati and Gutthi (previously) Sunil has made a name for himself in the world of comedy. However, these characters overshadowed his mimicry skills. When it comes to imitating the whole personality of a person, he is a pro. The way he imitates Shahrukh Khan and Amitabh Bachchan is just mind blowing. Sometimes it gets difficult to differentiate between real person and the master – Sunil Grover. She came into the limelight when she participated in the show Sa Re Ga Ma Pa Singing Superstar. She has sung many jingles, bhajans and playback in short films. However, she explored her comic talent by participating in the show The Great Indian Laughter Challenge. 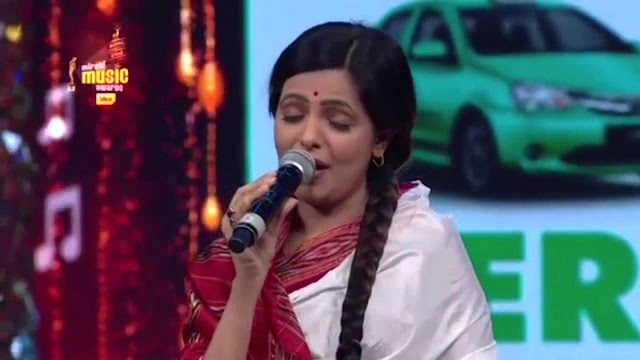 She is famous for imitating Lata Mangeshkar, Kangana Ranaut and Bhumika Chawla. She has participated in many comedy shows. She is one of the best female mimicry artists.